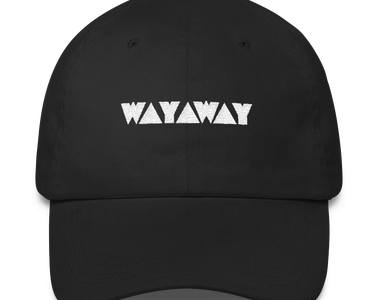 WHO COMES ON TOUR WITH STYLEWALK? IS A PRIVATE TOUR RIGHT FOR YOU? 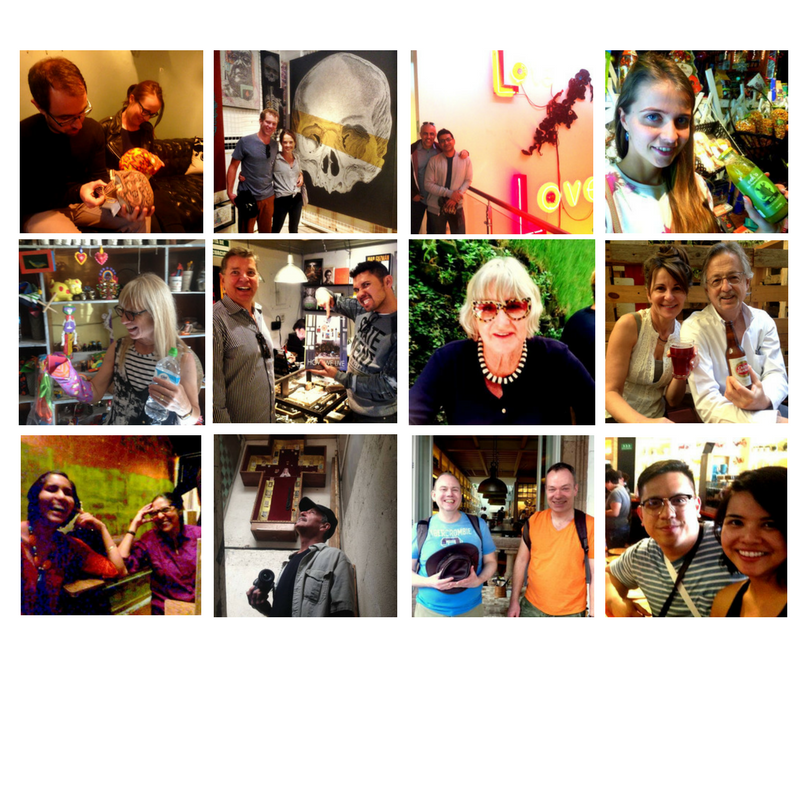 Stylewalk MX specializes in exclusive private tours & one-of-a-kind experiences for modern travellers seeking a more intimate and authentic understanding of Mexico City. New Zealander, Laura Ainscough, has handpicked her team of upbeat professional local guides based on their fluency, personality, worldliness, and the depth ( and unusualness) of their expertise. Airbnb Hosts is great, BUT what happens if you are a dedicated guide with an unusual and/or compelling area of knowledge, and you DON'T have an airbnb listing? The answer: you simply won't get a look in! Our carefully selected team are not fly-by-nighters. They have unique, standout careeer profiles, are 100% professional in their delivery service, and have been groomed to care for an international audience.. Laura loves her guides and their professionalism. That is why they are on the team. Every one makes Mexico City come alive for our visitors and that can make a hugely positive difference to your next holiday or business visit. Victor Tristan is on standby to answer all your tour questions & ideas. 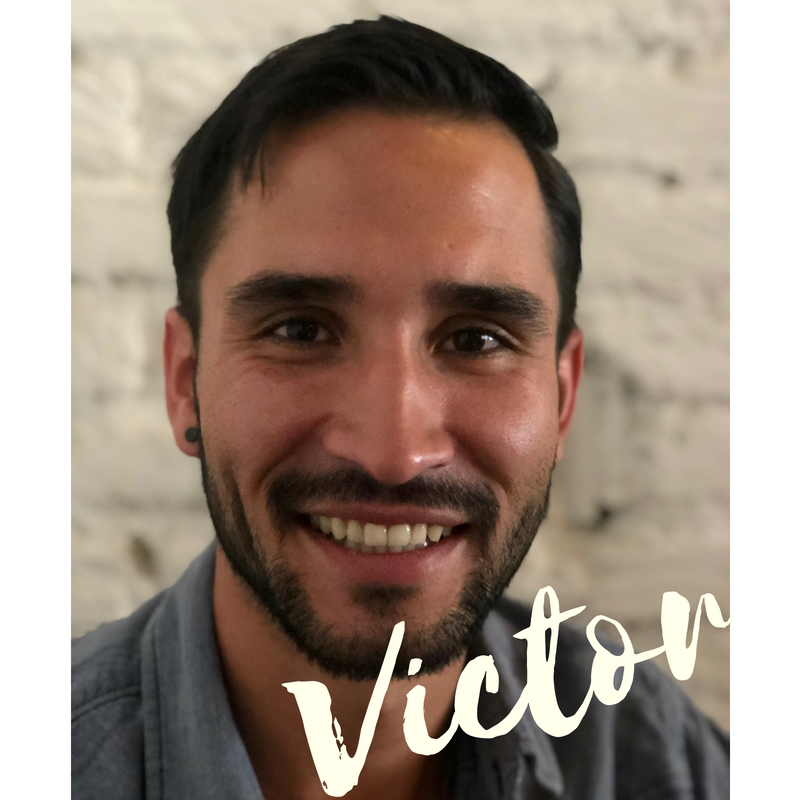 Victor Tristan hails from Zacatecas, but excelled in a prestigious internship in Atlanta during his graduate years, so he is the perfect brand ambassador for modern Mexican-chic meets globally-aware-professionalism. Little wonder that GE, CNN and Netflix have, at various times, snaffled him up! As a keen photographer, Victor has travelled far and wide throughout Mexico City discovering its lesser-known pockets of urban architecture, fine art, and visual landscapes. Victor makes a truly gracious host. He loves sharing the city with others, and his natural tendency towards thoughtfulness and practicality make him a much-cherished part of our team. We only work with tour guides who are professional in their approach, but who know how to keep things fun and enjoyable. Our guides have been selected because of their personality, their level of knowledge and their ability to place this in a world-view context, their ability to communicate in English, their punctuality, their commitment to guiding professionally, to receiving training and to undergoing regular performance reviews. They are NOT cardboard cut-out guides delivering robot speeches. They know their job is to give you solid information on anything and everything that interests you, be it a random question about why there are so many organ grinders in Centro Histórico, or whether the Aztecs ever met the Mayans, BUT they also know that people don't want to be talked at all day long! That is to say, the overall flow and feeling of the tour is as important as the number of facts you acquire. You will notice we don't have a huge multinational corporation size team of guides. That's because we prioritise quality over quantity. Our guides need to understand that giving you the chance to pause, and observe, and absorb are important too. If they can't do that, we don't have them on the Stylewalk MX team. Anyone can churn out facts, but these guys are cool. They are real people, with real lives. They love their city, but they are not in love with the sound of their own voices! They are flexible to YOUR needs. The focus is YOU and YOUR experience. We call it being professional. You would call it relaxing, informative, and fun. 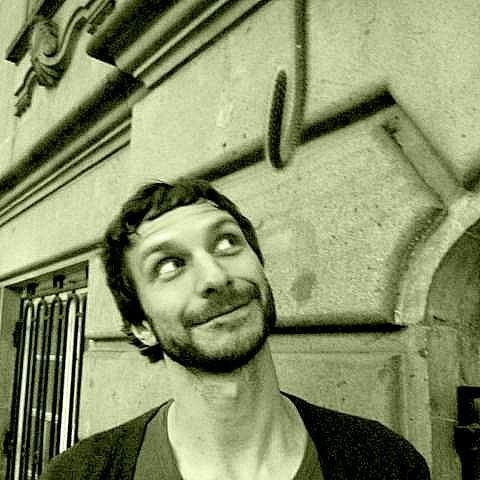 Popstar Gotye loved the La Roma Tour, which included vinyl shopping, a glass of Mexican wine, and contemporary art. Whether they be celebrities or first-time travellers, all of our guests seek an up-close, authentic experience of Mexico, without the hassle of research, language barriers, or safety risks. Be it a business trip or holiday, we make your experience of Mexico City smooth and easy! Stylewalk MX has hosted a variety of VIP guests ranging from Embassy officials through to celebrities such as Gotye, and Fortune 500 executives. But regardless of whether you are high-profile or no-profile, you will receive VIP service and attention to detail. When L' Oreal brought on a new HR Director for Latin America his private tour served as a general orientation into Mexico's particular consumer market. 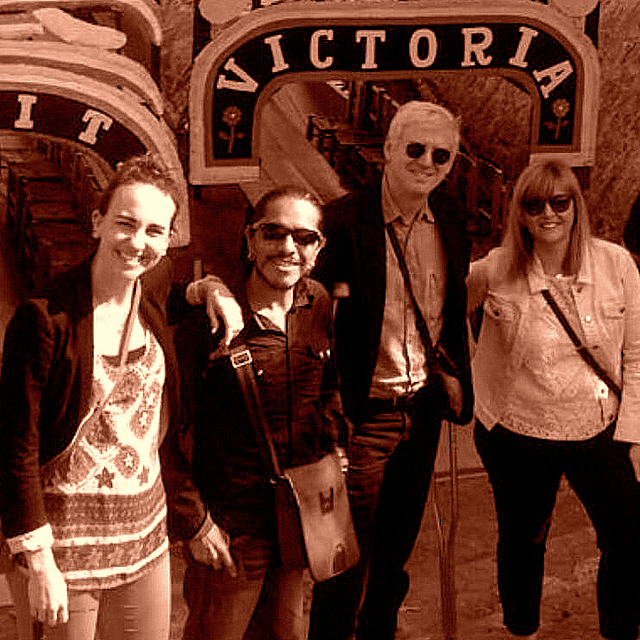 The Facebook Latin America Comms and Policy escape the boardroom and tour with Stylewalk MX in Mexico City. 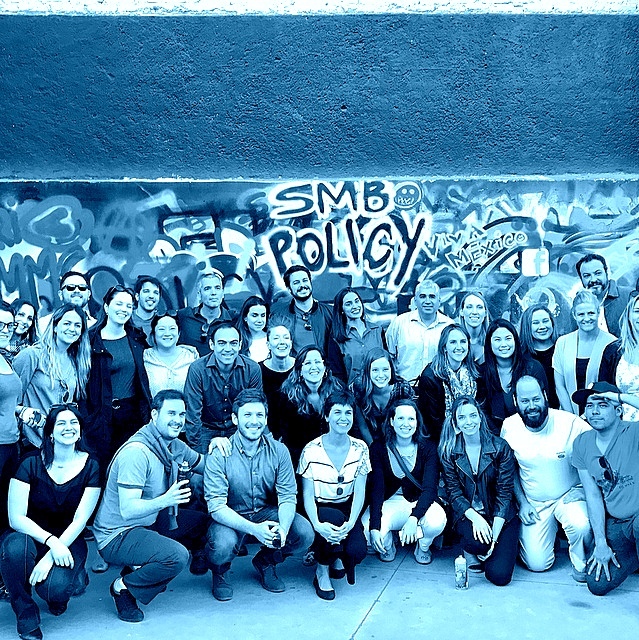 Fortune 500 alcohol giants, Constellations Brand, came on tour to investigate local tequila marketing and style of life factors. With just 24hours in Mexico City, UK luxury holiday companies, Kuoni and Carrier , selected Stylewalk MX as their tour of choice. Stylewalk MX tour guests seek unique experiences & local authenticity. Every sexual, religious, or political orientation is welcome on tour with us. We are a LGBTI friendly company. Every sexual, religious, or political orientation is welcome on our Mexico City tours. We only work with tour guides who relate well to new people and different lifestyles. They are are open minded, cosmopolitan guides, who know that colour and diversity make the world a better place! What can we say! Happy, gorgeous clients. Mario and Patrick we love you! Take a gay friendly Mexico City tour with us! Check out the overview of our rather (a)typical client profile! You are NOT after ﻿﻿﻿package﻿﻿﻿ deals, and being herded en masse. You do NOT seek the cultural safety of eating at McDonalds all over the world. You are prepared to live life a bit and break out of the bubble, in a measured realistic way. You love meeting real local people, but hanging out in bars hoping for a chat is not your style! You're happy to spend a day in a museum, but you want to sample real life too. You realise that a few days of travelling without the hassle of research, language barriers, or safety risks has its upsides! Time poor, and prepared to invest in order not to lose time as well! You like doing some things on your own. But you know there are some things that are 100% better if you have someone there to explain, share, and translate! Stylewalk clients don't want package tours, but they realize they don't have the time (or inclination) to perform a thesis length Mexico City investigation either! Find out more about the financial 'nuts and bolts' of what we do in terms of supporting local community initiatives. Being part of the community is what makes us so successful. We love supporting local designers, local furniture makers, local crafts people and local food suppliers. We never take a cut on taking a client to a local business because well....frankly.... that, as Charles Bukowski would say, lacks style. And is unnecessary. We only work with guides who are committed to keeping our tours honest and straight-down-the-line. We are not interested in taking commissions, bonuses, or little secret handshakes from the businesses with whom we collaborate. The reverse is also true. If we don't like the attitude of a provider (no matter how cool or uncool they may be), or we have had negative reports about their integrity or innovation, then we won't take you there. That is our raison d'etre after all!! We stay active in our local Mexico City communities, and we enjoy doing this. That is why we LIVE here and why we love to showcase the best of what we see! This being said, there are a lot of heavy socio-political issues going on in greater Mexico City and Mexico as a nation. With the economic divide getting alarmingly bigger in Mexico, Stylewalk MX likewise chooses to be responsible to its larger pond of brothers and sisters. 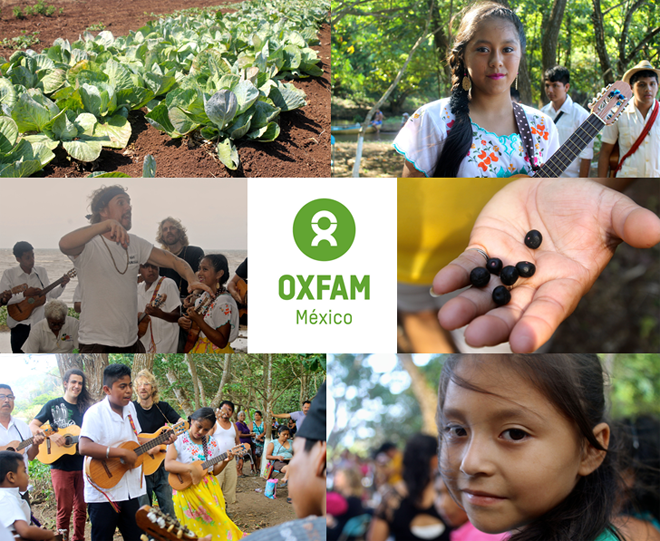 That's why we proudly support Oxfam Mexico. They have awesome grassroots projects focusing on water provision, community-level education and operate from an autonomy-empowerment model. We love the fact they use their massive sponsorship list to petition for policy change at a national government level. OXFAM: Grassroots projects that make a real difference. NONE of our guides will take you into a shop or restaurant because they have third party benefits coming from your visit. That, as Charles Bukowski would say, lacks style. We respect your time AND your intelligence. Giving back to our immediate local community is built into our business. Aside from our OXFAM donations, a percentage of all our Street Art & Graffiti Tours goes directly to a local, non-religious, non-political organisation committed to ending 'The Dirty War'. Their work is to hold the government accountable by requesting withheld documents regarding cases of state-involved homicide and crime, such as the 'disappearance' of the 43 students. 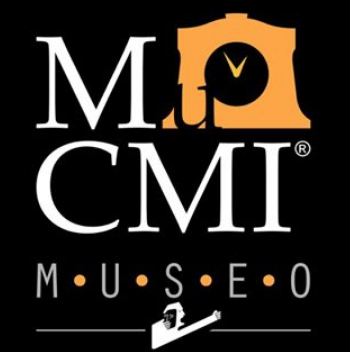 As a kind of legal hombudsman and educator, the approach of the Board of the Museum of Indomita Memory to change is ​non-violent and ​seeks to ​create change from within​ the community and the government itself. We have been delighted to receive glowing reviews from international and local press. The Culture Trip loves our Street Art Tour. 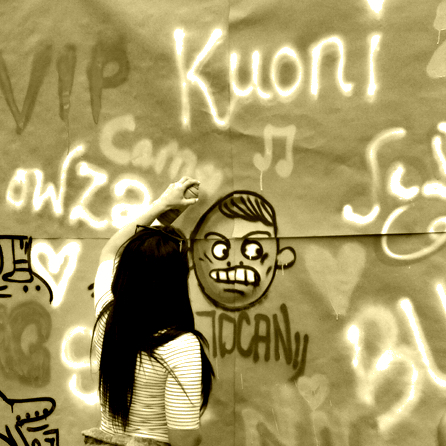 The Epic Education highly recommedn our Street Art Tour for travellers with families. GoBackpacking is a world travel blog that teaches people how to work and travel together. Dave is also now a street art expert. Chic and soulful, Tara is on a lifelong pilgrimage to see and understand the world. Stylewalk was her link for Mexico City. International Vlogger team, husband and wife Josh and Ashley Brown, learned about mezcal with Stylewalk guides, Paco and David. Mexico City newspaper giant, El MIlenio, wrote a feature on the Stylewalk Street Art Tour for their Arts and Culture readers. 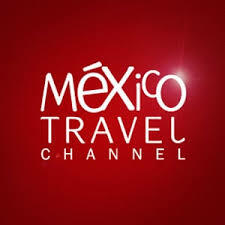 The Conexion Destinos series on the México Travel Channel come on tour in La Roma as part of their Mexico City series.